Sharjah: Saudi Arabia and Japan have promised that football will be the ultimate winner as they brace for a thrilling Round of 16 encounter at the 2019 AFC Asian Cup at the Sharjah Stadium, on Monday. With seven titles between them, Japan hold the edge with four while living up to expectations as one of the strongest teams in the continental. 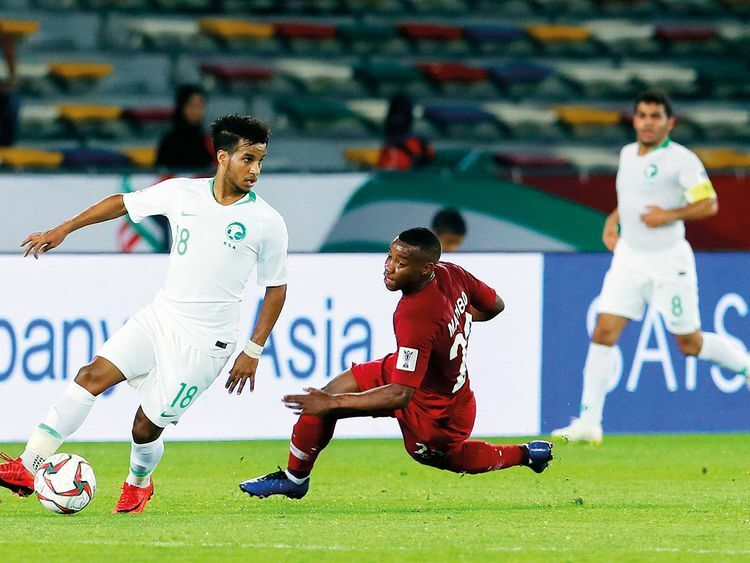 The last time the AFC Asian Cup was played in the UAE, it was a third triumph for Saudi Arabia as they edged out the hosts in the penalty shoot-out. A meeting between these two continental rivals promises to be a veritable cracker of a match with Saudi Arabia’s coach Juan Antonio Pizzi hailing the spirit shown by his squad despite going down to neighbours Qatar in their last group outing. “That loss did nothing to us, except bring us together as a team. We are here for each other in good times and in bad and tomorrow our focus will be to win and advance towards writing our own bit of history,” Pizzi said. “People may say that I am speaking in thin air. But I am here to tell you that you can expect a huge surprise tomorrow. In the past few days I have impressed on my players that their destiny in this competition is in their hands,” he added. With at least 10 Japanese players featuring in various leagues in Europe, the Samurai are traditionally seen as favourites at every competition. “Japan are the yardstick for football in Asia. It is going to be a matter of life and death and I expect each of my players to do what is needed to win against possibly the strongest team in Asia,” Pizzi asserted. “If we lose, we are out. If we win, we keep alive our dream of writing a new chapter in our football history,” he added. Despite finishing their three matches with maximum points, Japan’s coach Hajime Moriyasu is not taking the Green Falcons lightly either. “What has happened in the group stages is behind us now. The next most important assignment is our match against Saudi Arabia. They are a young team. They are a strong team, but we have our plan ready to tackle them and advance,” Moriyasu said. Since 1988, Japan have qualified for eight successive tournaments including this one, making them one of the constants at the AFC Asian Cup. Their fourth and last success was in 2011 when the competition was held in neighbouring Qatar. The Samurai lost in the quarter-finals at the 2015 edition held in Australia. “If we are champions then we have to play like champions. Tomorrow is going to be a tough match with even the smallest of mistakes getting punished. We have history on our side, but we also know that Saudi Arabia will be a difficult opponent,” he added.